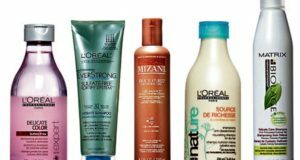 Have you ever tried protein shampoos? 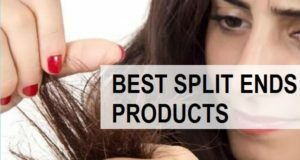 As our hair is made up of Keratin which is the basic fundamental unit of our hair, a lot of people are inclined on using protein and biotin rich shampoos. Protein is one of the vital ingredients that is needed for healthy hair growth. This is why a lot of people would like to go for keratin treatment and even keratin infused shampoos. The reason is pretty simple, that these shampoos would help build the hair strand and also prevents the damage due to chemical and UV rays. 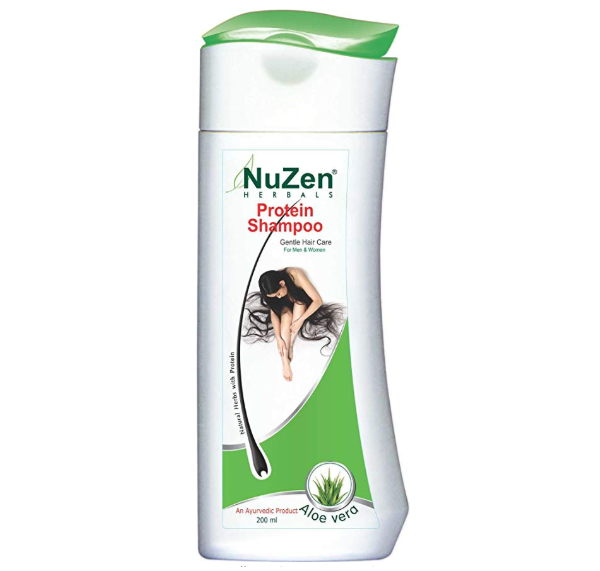 Protein shampoo help in nurturing the hair follicles and improves the quality of the Year. 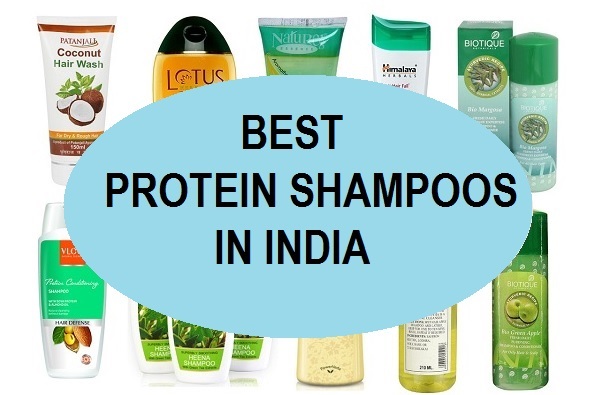 Here we have compiled this list of the best protein shampoos available in Indian market. 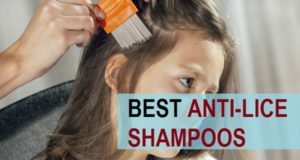 Let’s check out some of the benefits of using protein shampoos. 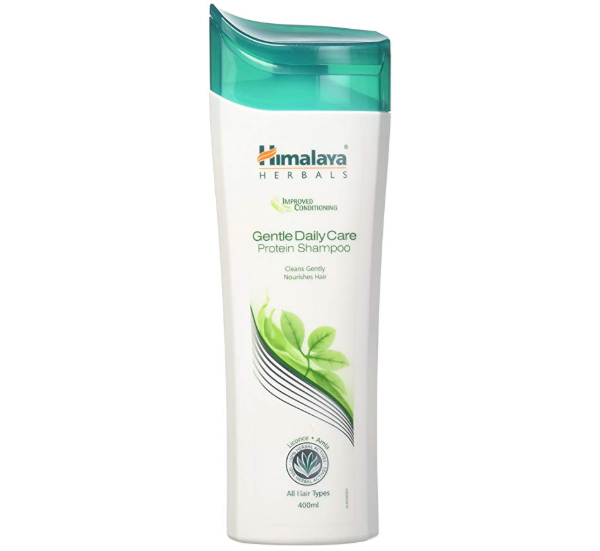 Himalaya Herbals protein shampoo is a daily use mild shampoo that is extremely popular. This is mild and its formula helps to boost the hair growth and strengthen the hair roots. It reduces hair fall and minimizes the effects of chemicals and UV rays. It restores the natural keratin of your hair and makes hair smooth and lustrous. 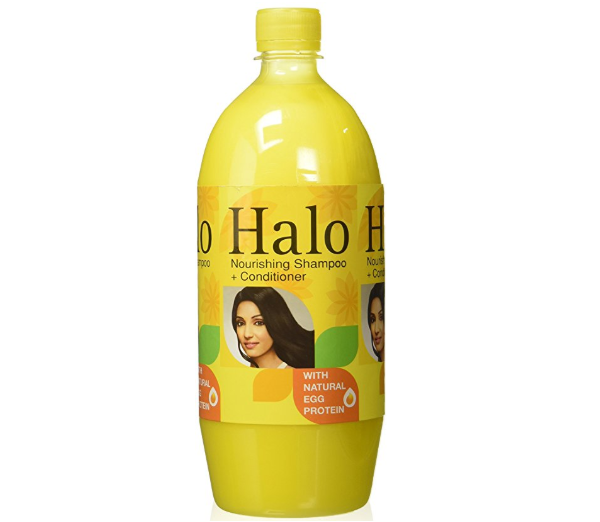 The shampoo is rich in the extracts of chickpea, liquorice, methi, almond, Amla etc. 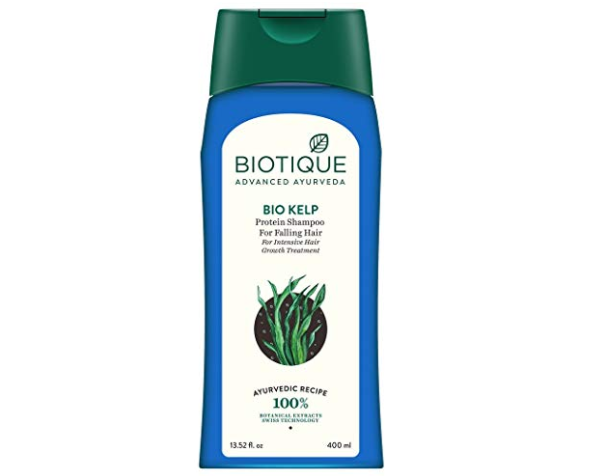 Biotique Fresh Growth Protein Shampoo is made with bio-kelp that is rich in proteins. This shampoo is primarily formulated for thinning and falling hair. It is rich intensive formula that stimulates the hair growth and gives you thicker and luxurious hair. It is a nourishing shampoo that is a blend of natural proteins, peppermint oil and mint leaf extract. This gently clarifies the scalp without making the hair dry. The protein shampoo is affordable and consists of natural proteins along with aloe vera. It strengthens the hair strands from the roots so, that they break and fall less. It helps in less hair breakage and also fortifies the hair. 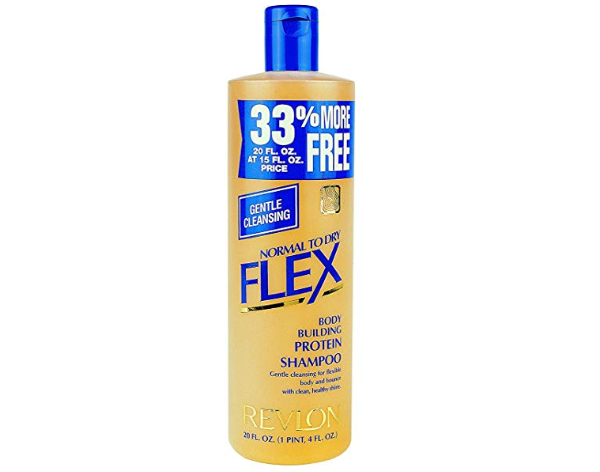 Revlon Body Building Protein Shampoo is suitable for normal to dry hair. It’s a gentle hair cleanser that aids in making the hair fuller and thicker. This is formulated for men and women with dry hair as it nourishes the hair and makes them softer. It’s very affordable and can be bought from online shopping sites and from any store that sells Revlon products. The deep conditioning protein shampoo is rich in sea buckthorn. Seabuckthorn is rich in so many nutrients, minerals and vitamins that this is also used as a supplement by lot of people. It’s infused with amino acids and Ayurvedic Herbs. It is lightweight and gets spread easily on the scalp to cleanse the product build up. 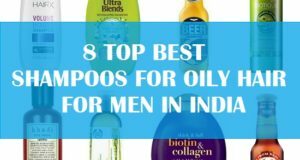 It is rich in Amla, Brahmi, Methi and sea buckthorn oil. 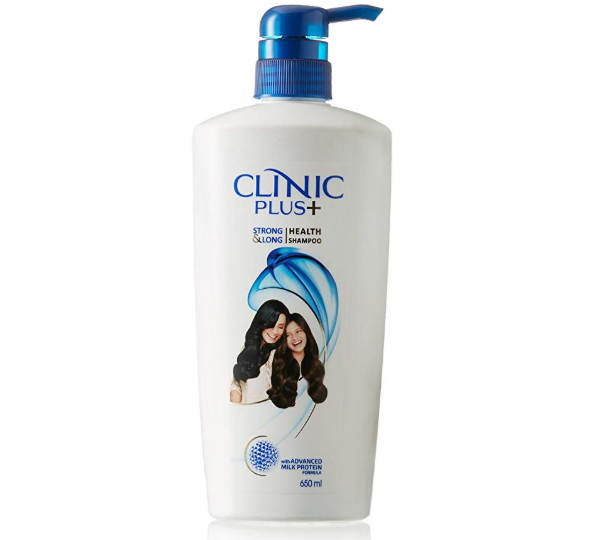 Clinic Plus is a well-known brand of shampoo in India. The shampoo makes your hair stronger and longer with its proteins and advanced formula. Rich in milk proteins, this shampoo work gently on your hair from roots to tips. 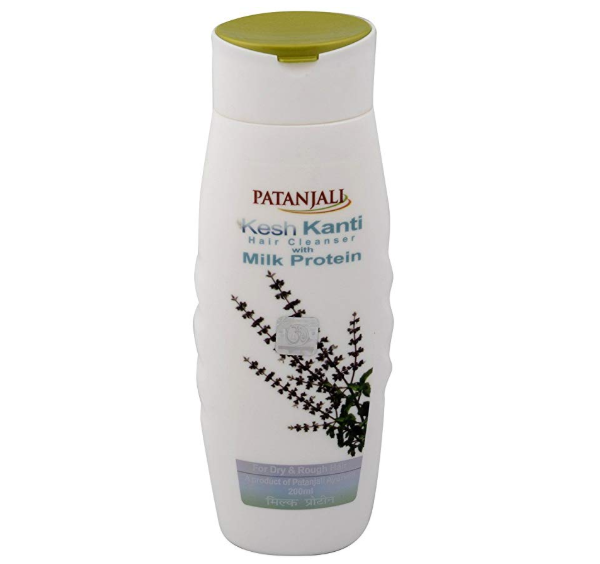 Patanajli Protein Shampoo is very affordable in price and helps cure the dryness and dandruff. This shampoo is rich in bhringraj, Mehendi, shikakai, Amla, Neem, Reetha and turmeric. It fights the infections like dandruff and stops hair loss and greying of hair. The shampoo is rich in natural proteins with coconut weed and Silk proteins. It strengthens and add volume to your hair. It is a sulphate and paraben free shampoo that is affordable and can be used by men women and even the kids. 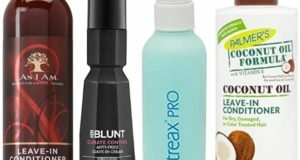 It works perfectly fine for normal to oily hair, damaged hair and curly hair. 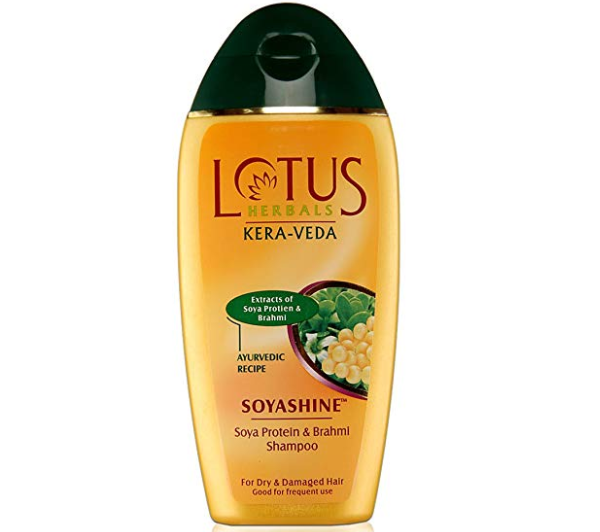 Lotus Herbals Kera Veda Soyashine Protein Shampoo is rich in protein and Brahmi. The thick shampoo is like a creamy product that is rich in Soya extracts. It spreads nicely on the hair and removes all the product built up and residue to give you clean scalp. It is suitable for dry and damaged hair. The shampoo has protein complex that acts on the thin and limp hair to improve hair texture. The shampoo gently cleanses your scalp and controls the frizz and hair fall. It nourishes the hair and gives you soft hair. 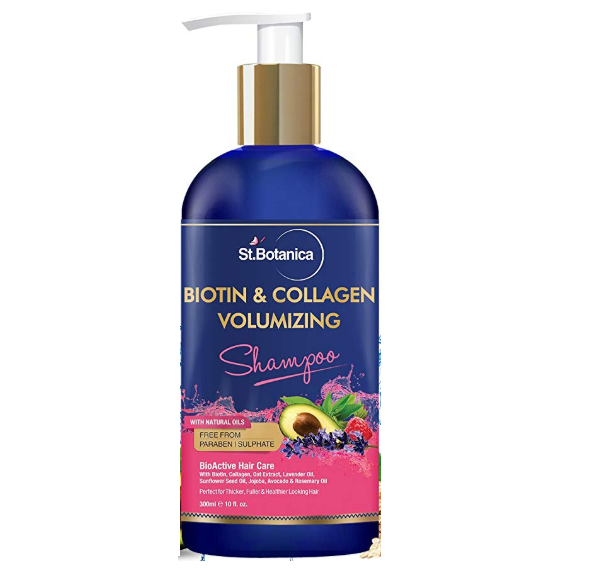 The biotin and collagen volumizing shampoo is rich in the protein collagen and the vitamin biotin. It repair the hair and smoothness them. 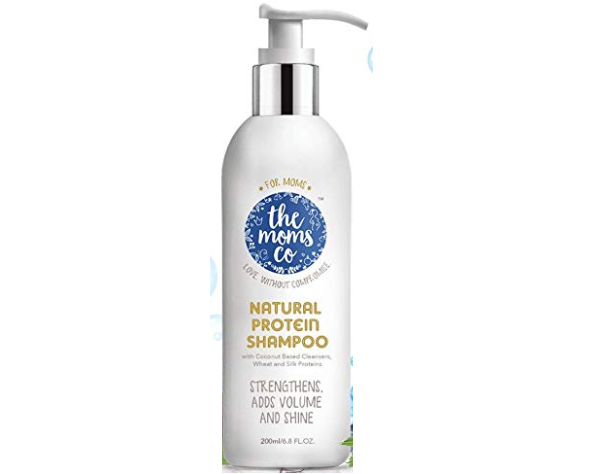 It is a sulphate free shampoo that is rich in organic ingredients like collagen, almond oil, lemon oil, Silk proteins, Rosemary oil, along with so many other beneficial oils. It is one of the best shampoos for colored hair and for hair growth. 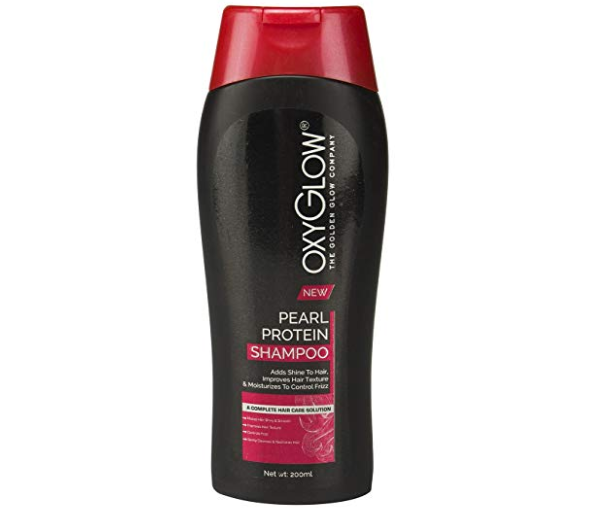 If you like protein shampoos with eggs, then this shampoo is the best seller in this category. The shampoo is rich in egg proteins. It vitalizes your hair and helps them grow faster. 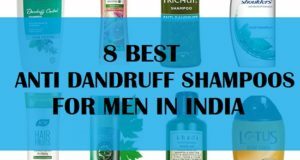 These are the best protein shampoos in India which men and women can use to boost the hair growth and make hair stronger. Use of such hair cleansers also aids in getting longer hair quickly.